TORONTO: Oct 31, 2013 - Side Effects Software, an industry leader in 3D animation and visual effects software, has announce the immediate release of Houdini 13 which introduces a finite element solver for bending and tearing FX, a new multi-threaded particle architecture integrated into Houdini’s existing dynamics context and a new lighting workflow to efficiently handle massive datasets. The Finite Element solver analyzes the stresses on solid objects, then either bends or breaks each shape. 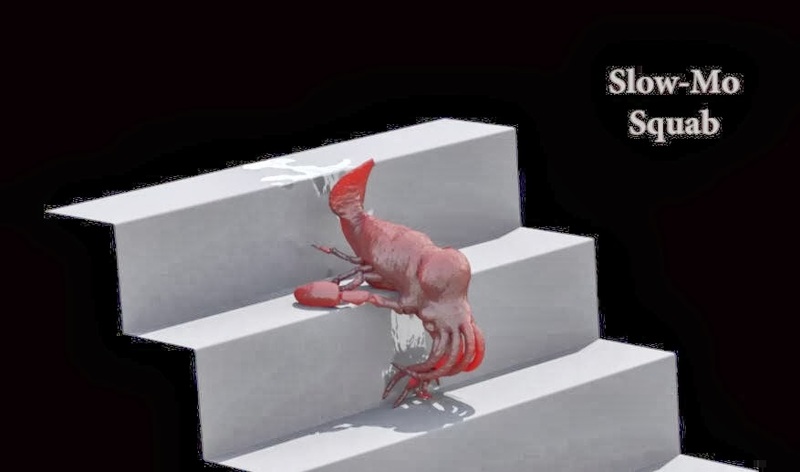 This new solver is ideal for creating realistic destruction shots or soft body FX with volume preservation. 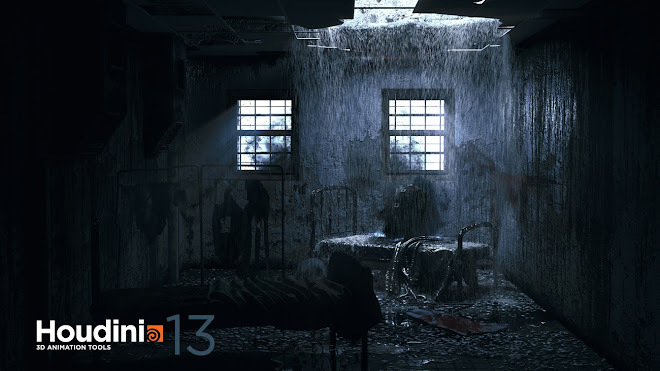 "Houdini 13 offers more than just Finite Elements," says Fabiano Berlim, FX Animator at Vetor Zero. “It is Finite Elements connected with the rest of Houdini. Now I can emit particles, that generate heat based on friction, which lights a fire, that causes a solid object to expand and break using the new Finite Element solver." The new particle architecture has been fully integrated into the dynamics context to provide seamless interaction with other simulation tools. This vex-based framework is multi-threaded and allows for speeds up to 10x faster as well as cached results for scrubbing in the timeline. There are also new particle tools and forces including Axis Force which uses 3D volumes to control particles. 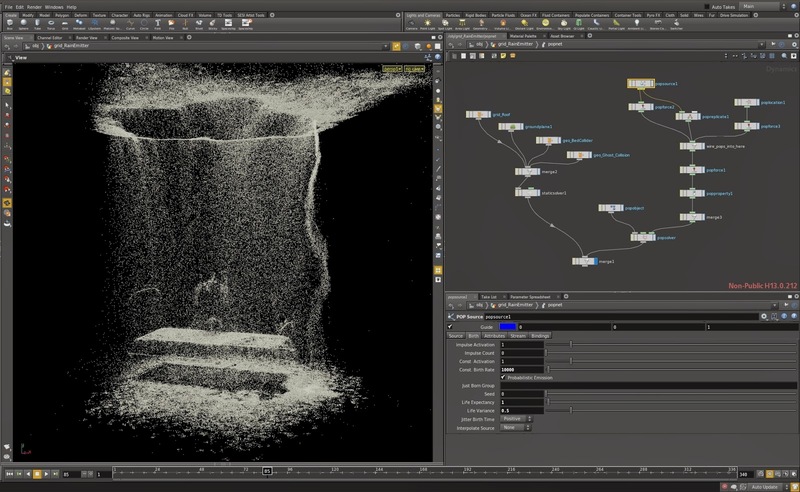 Houdini 13’s new lighting workflow has been built to efficiently manage huge datasets. 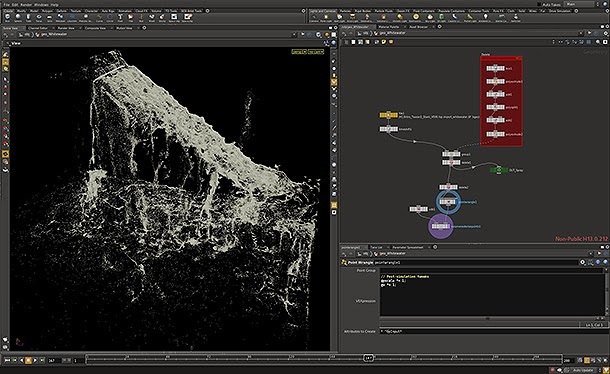 This new workflow offers a new data tree view for assigning materials and lights to the objects and groups found in Alembic files as well as Houdini’s new Packed Primitive objects. This new workflow is linear out of the box and combined with improvements to Mantra’s quality and performance offers a powerful and reliable lighting solution. "After extensive testing we chose Houdini as our single lighting platform and Mantra PBR as the renderer for our future CG-features. In addition, we integrated Houdini in our pipeline using Alembic as the main geometry interchange format," says Bert Van Brande, Director of Production Technology, Reel FX. 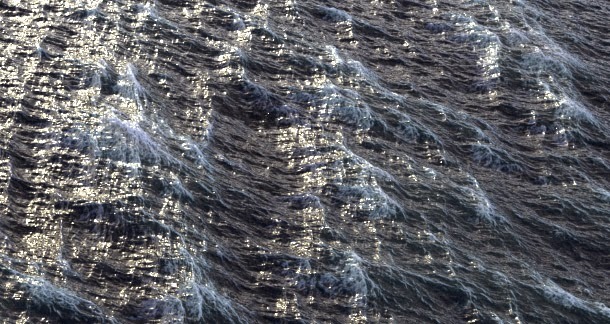 "Mantra's PBR physically-based rendering provides us with high quality images, an intuitive lighting workflow, and a solution to render geometry, effects and fur in a single package. We are also impressed with the speed of the renders and the modest memory footprint. On top of the workflow benefits, Side Effects backs their technology with best-of-class support." Houdini continues to support industry standards which make it easier for artists to work in a multi-application environment. OpenEXR 2 by ILM is now supported to allow for deep compositing of Mantra renderings in Nuke. 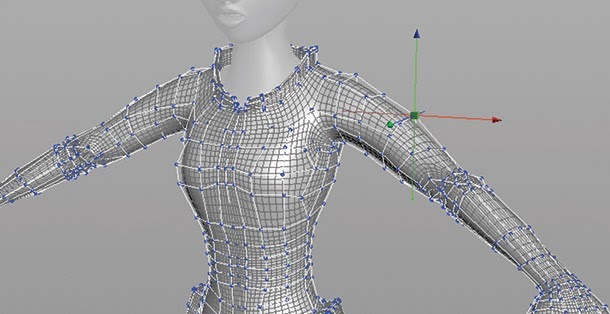 Houdini 13 also incorporates OpenSubdiv from Pixar which provides viewport subdivision display, geometry-level refinement, native Mantra integration and support for crease weights. Integration of OpenVDB from DreamWorks Animation continues to evolve and plays a big part in making the new particle fluid surfacer faster and more memory efficient. This feature-rich release also includes an enhanced Bullet solver which is significantly faster, more scalable and more accurate. This solver also supports most geometry types out of the box and is even capable of operating on points. The FLIP fluid and Ocean FX tools in Houdini continue to evolve with a new mist solver; the splash tank, which gives artists the ability to add FLIP sims on top of Ocean surfaces; new shelf tools; and a new, faster Fluid surfacer. Houdini 13 can be downloaded from sidefx.com immediately with base Houdini available for as low as $1,995 and Houdini FX available for as low as $4,495. Both these prices include first year on the Annual Upgrade Plan which provides production-level support, and access to daily builds and dot releases. The FREE Apprentice Edition and the $99 watermark-free Houdini Apprentice HD are also available immediately.